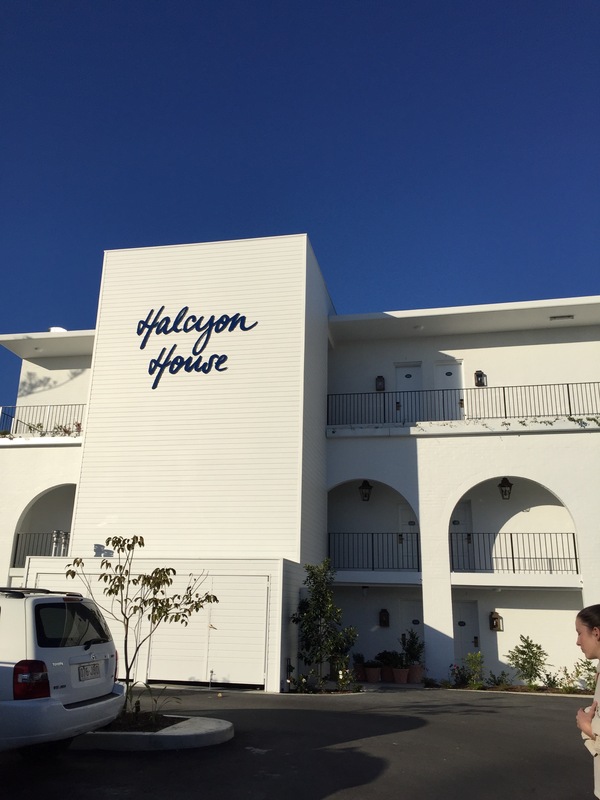 Today we took a spontaneous trip down to Cabarita to visit the newest addition to this town: Halcyon House! 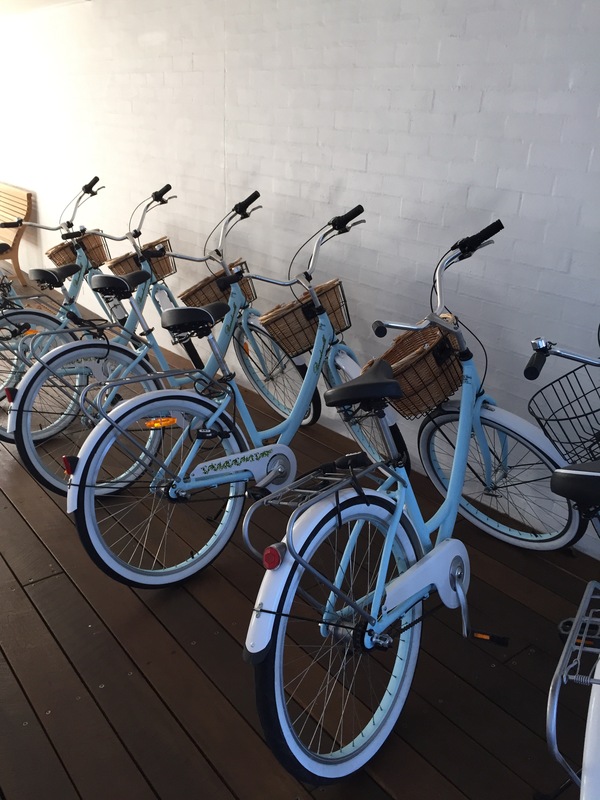 This breeze block, boutique hotel is inspired by an old 1960s surf motel that once stood here. It has a wonderful collection of paintings and bits and bobs that gives it a relaxed, artsy feel which couldn’t have been done better. It is right on the beach and perfect for a weekend or week away. Opened as recently as 10 weeks ago, it already gets a good rap from the Weekend Australian and Gourmet Traveller. 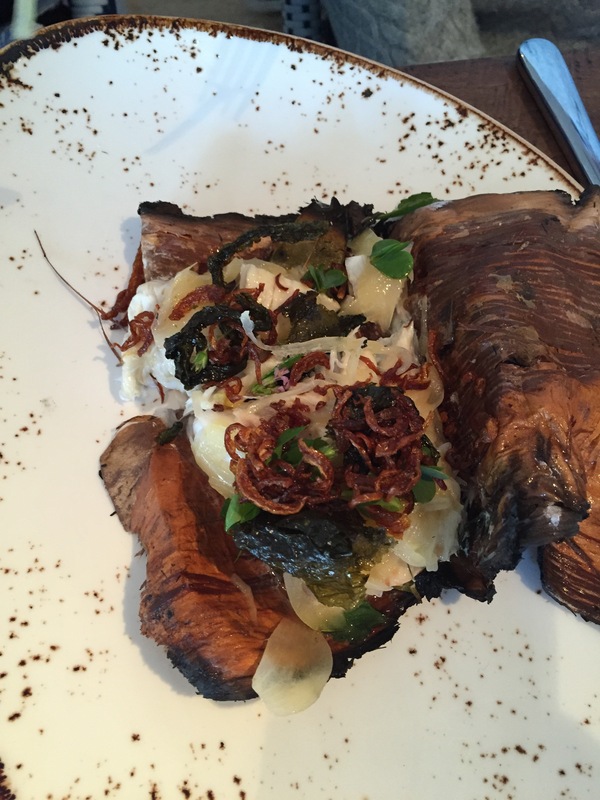 Their stand out dish was definitely the paper bark fish accompanied by crispy shallots and sea weed. But we also enjoyed the fresh prawn, avocado and crunchy iceberg sandwich on brioche with little bursts of red finger lime. The balance of flavours in the ricotta and seasonal vegetable salad was immaculate – with both raw and preserved radishes, carrots and other root vegetables. 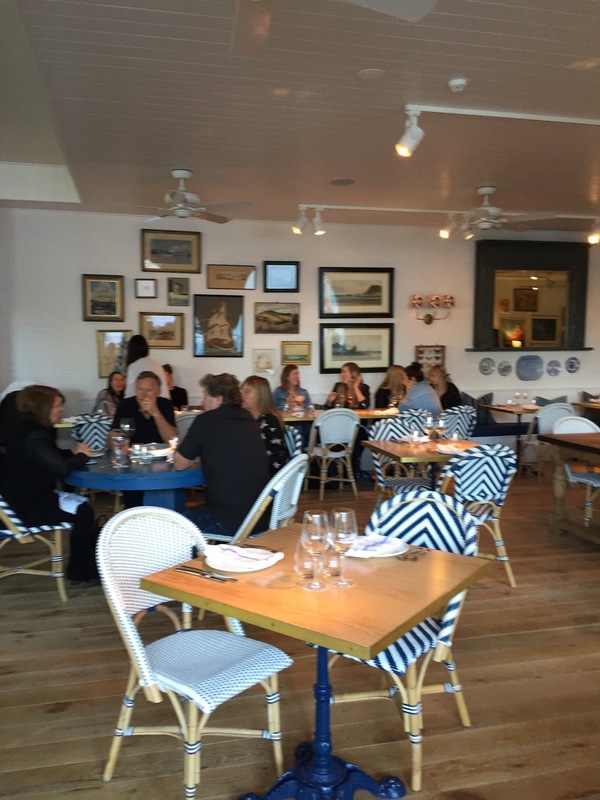 We tasted most of the mains but majority agreed that their speciality is seafood. The theme of the menu definitely featured Australian native ingredients such as macadamias, lemon myrtle, finger lime, honey and beach greens. 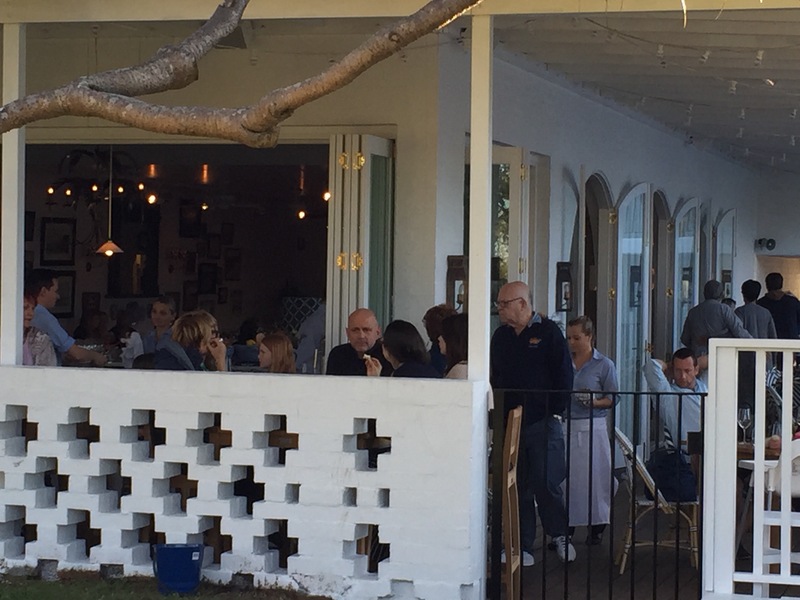 Chef Ben Devlin also mentioned in an interview that he was hoping to start a sustainable garden at the restaurant – very similar to Harvest at Newrybar (in Byron Bay hinterland).